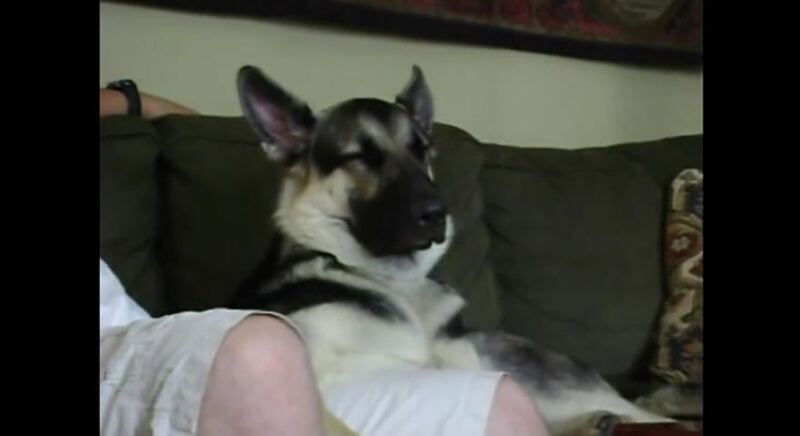 This German Shepherd, appropriately named Sam Shepherd, is seen here fighting a losing battle to sleep. Looks like it’s past his bedtime! Credit to ‘SurfDog’.